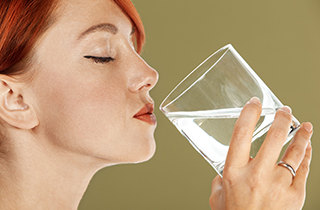 Our experts at Deal's Water Conditioning Inc. provide the absolute best in water conditioning services. 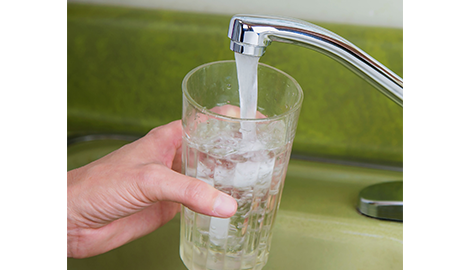 If you or your family are in need of our water purification services, call us today for a free water analysis. If you’re serious about the safety and overall health of your drinking water, visit Deal's Water Conditioning Inc. today, and take advantage of our free water analysis. Free Water Analysis. Call today for more information! From water softeners to iron filters to chlorinators—Deal's Water Conditioning Inc. supplies your needs. 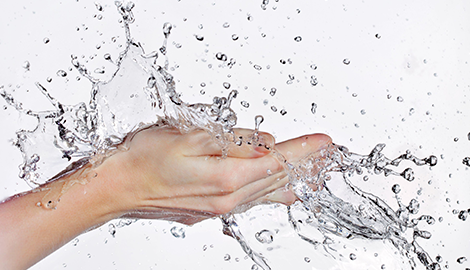 Welcome to Deal's Water Conditioning Inc.
Deal’s Water Conditioning serves Butler, PA with the first-rate, expert water conditioning and purification services needed to ensure safe and cleanly water. 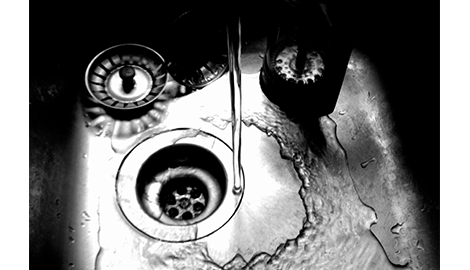 For 26 years, our highly qualified team of technicians have been supplying our commercial clients as well as residential homeowners with the tools they need to keep harmful contaminants and pathogens out of their drinking water. When you have trouble with your water, our team is always available to help. We provide free on-site evaluations to test the quality of your water and find out if there are any harmful organisms within it. The water in your home is the same water you drink. It is the same water you bathe with. It is the same water you cook with. 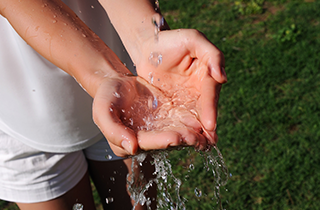 You owe to yourself and to your family to make sure that water is safe and harmless. For free, we can help you find out if it is or isn’t. Once our test is completed, we can advise the most cost-effective treatment to suit your family’s needs. 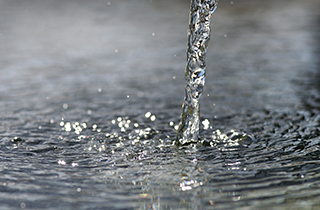 Our services are the most efficient water purification services you can hope to find. All of the equipment used to repair, replace, or install your water filtration system is the highest in quality, and our technicians are the most qualified experts around. When you need water conditioning professionals, don’t waste your time with the other guys. You deserve to have the best men and women for the job at your service. Call Deal’s Water Conditioning Inc. if you have trouble with your water, and receive a free water analysis.